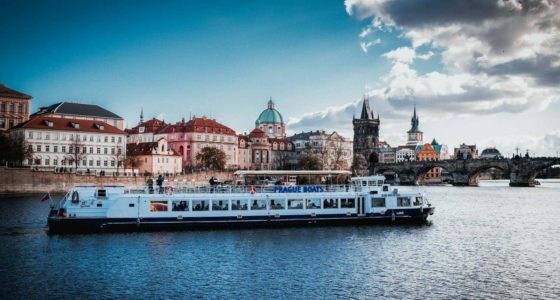 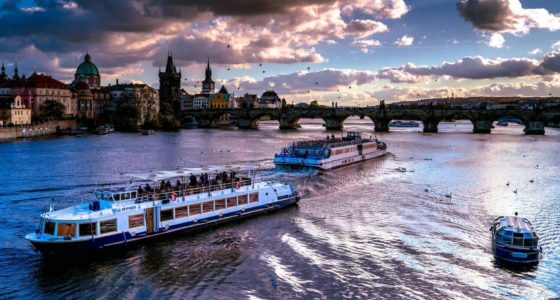 A relaxing river cruise of Prague is one of the most romantic ways to experience the city. 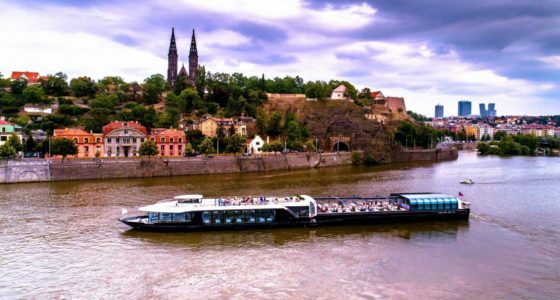 Local fleets feature a wide range of boats and tours are available for any occasion. 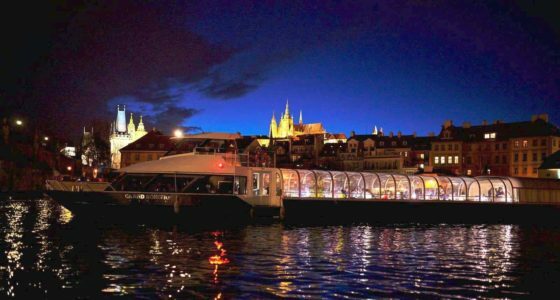 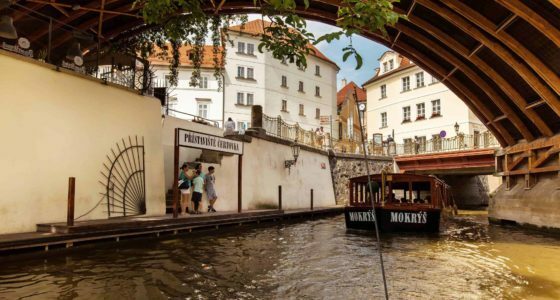 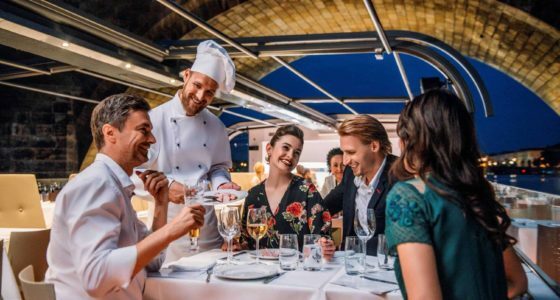 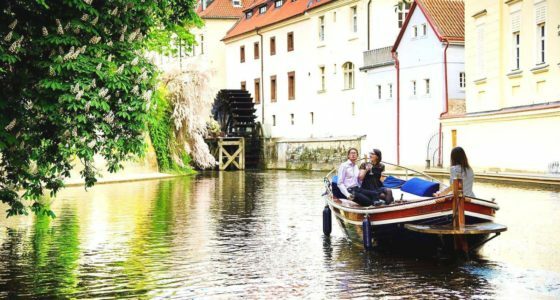 Take a Venice-esque tour of Prague’s canals or enjoy an enchanting evening river cruise with diner and music. 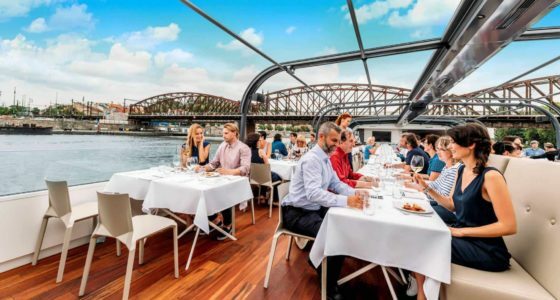 There are also other interesting cruises available like the Jazz Boat.